Cryptocurrency market has been gaining tremendous popularity in the past few years. Especially, in the last couple of years, the crypto space has grown substantially. And among all cryptocurrencies, Bitcoin maintains its dominance. Bitcoin was launched over a decade ago in 2009, and since then, it has gone on to become the most popular financial instrument of modern times. It was launched with the intention of providing an alternative to traditional currencies, however, it became one of the most speculated assets. Unfortunately, even after ten years of launch, Bitcoin and cryptocurrencies still face hostile environments in many countries across the globe. Governments in these countries have placed either a complete ban on crypto trade or made bizarre rules which make it impossible for the crypto companies to survive. For instance, a few countries like India, haven’t enforced a complete ban on crypto trade, but they prohibit banks from providing services to crypto related accounts. However, the government’s hostility has prevented the growing popularity of cryptocurrencies in the country. 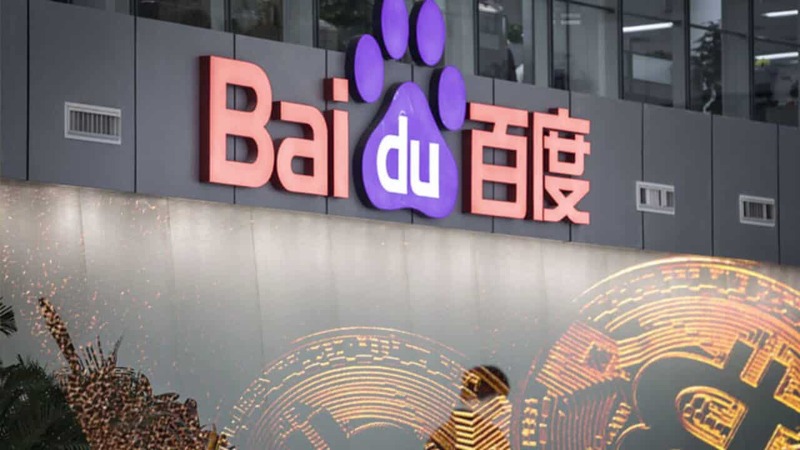 On Thursday, Bitcoin became the most trending keyword searched on Baidu, a Chinese search engine equivalent of Google. As per China’s biggest search engine, Bitcoin has emerged as the hottest word on the new keyword list. The system rewarded the largest cryptocurrency a staggering 9715 points. Just to understand how good these points are, it second most searched word got a humble 2236, which is almost four times less. This shows that the average Internet user in China closely follows the volatility trend of Bitcoin very closely. The trend in China, however, is in line with other parts of the world. In fact, a similar surge was witnessed in Google’s search engine. On the day Bitcoin surged earlier this week, it was the most searched word on Google too. Cryptocurrency market had its worst period in 2018 when several coins lost almost 90% of their price value. Bitcoin, too, kept losing for six consecutive months, before breaking the trend in February earlier this year. But despite the downfall, crypto space continued to expand and grew by 122%. This clearly indicates that cryptocurrencies are still very much prevalent in an average user’s mind. 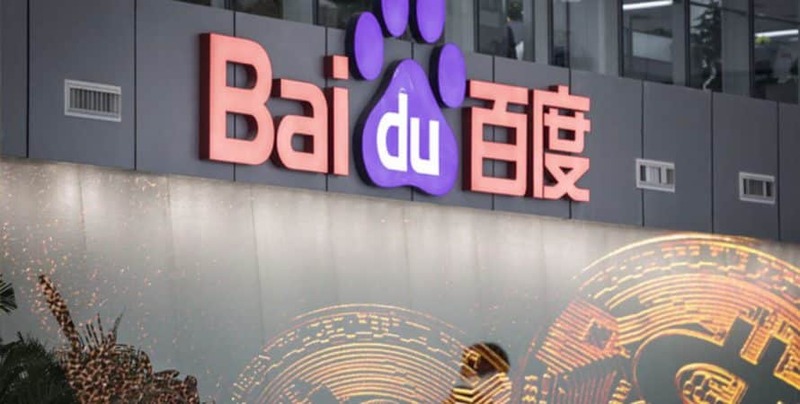 The emergence of Bitcoin on the top of the keywords list, both on Google and Baidu, is a great positive for the struggling investors. It has been proved in the past, that Internet trends show a picture, similar to the market’s mood. The searches may not be about the price rally, but even if people search Bitcoin with a casual approach, like hows and whats, it still shows that a common user is curious about Bitcoin and everything related to it. In fact, Internet trends were one of the major indicators, which triggered the crypto boom in 2017, when Bitcoin reached its all-time high of about $20,000. Nonetheless, the market began to collapse soon after it peaked. The popularity of Bitcoin and crypto market at large is on the rise globally. Especially, the scope of adoption continues to widen as several countries are adopting cryptocurrencies officially, while some major companies like Starbucks are now accepting Bitcoins for payments.